The bus stops right outside the centre and the railway station is a ten minute walk. Brisbane City is approximately 20 minutes away. 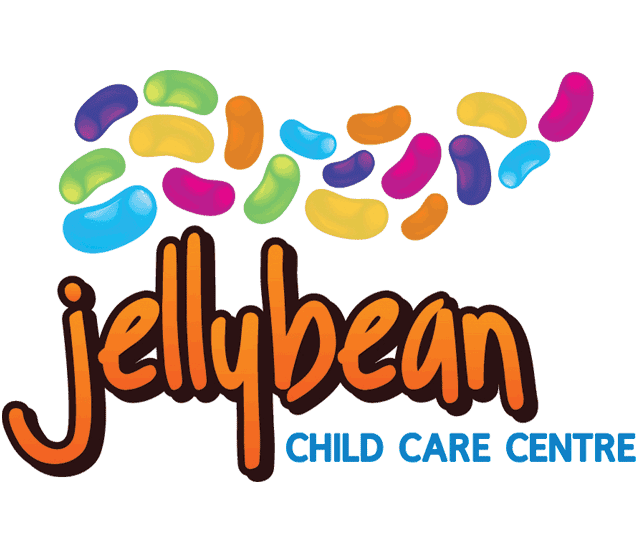 Our centre caters for children from 6 weeks to school age. The centre is fully air conditioned with onsite parking available. Operation hours are 6.15am – 6.15pm. We offer nutritious meals daily – Morning Tea, Lunch and Afternoon Tea. Nappies are supplied in the Nursery and Toddler Rooms. Our daily program is formed under the EYLF. Our outside play area offers a variety of choice for the children to interact with. Our staff form a caring and dedicated team – We offer continuity of care with familiar qualified staff. We encourage parent participation and encourage our parents to spend quality time here at the centre with their children.